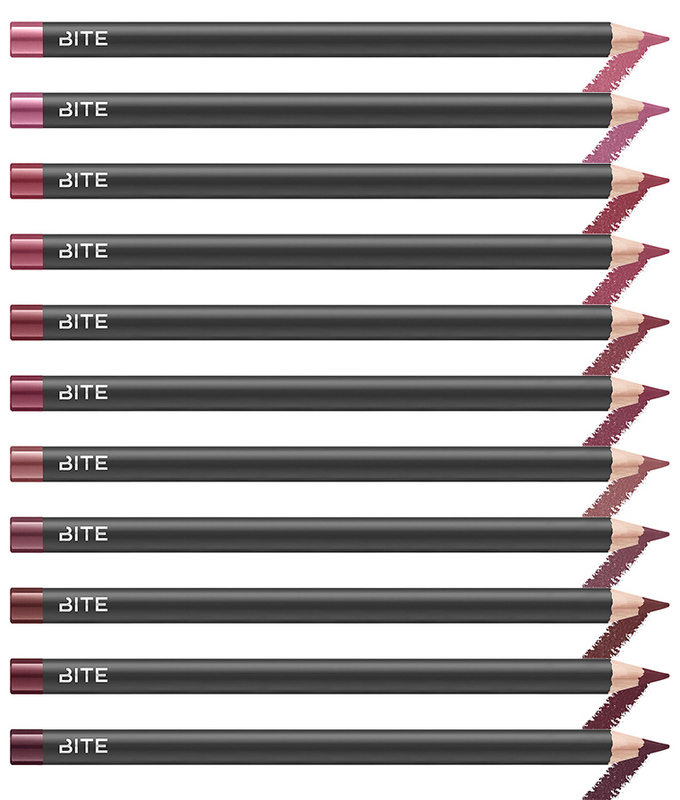 Bite Beauty Lip Pencil Swatches | Top Beauty Blog in the Philippines covering Makeup Reviews, Swatches, Skincare and More! 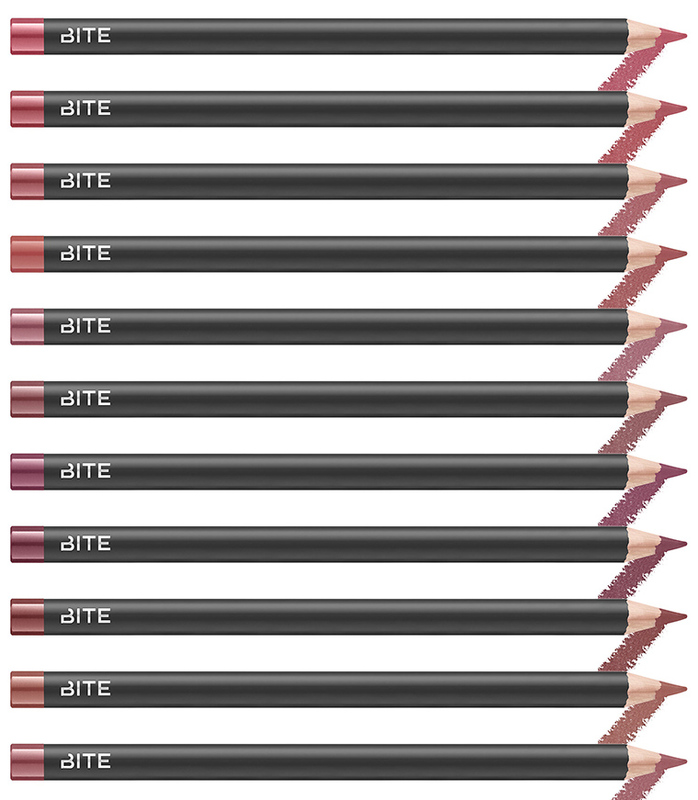 Here are the swatches of Bite Beauty's collection of classic, wood-barrel lip pencils in neutral, lip-tone inspired shades! 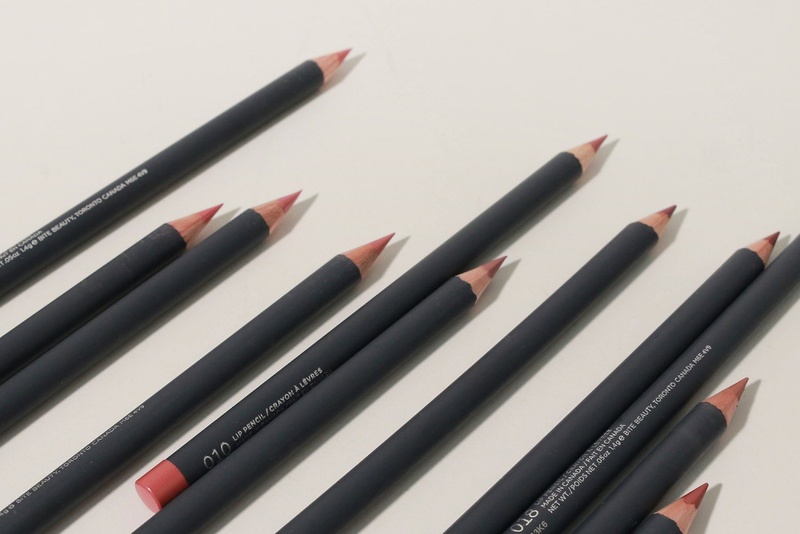 Such a great and nice shades. Like those all swatches.